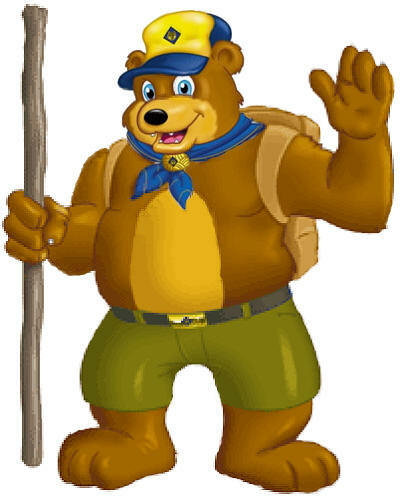 Baloo's Bugle for Positive Attitude and Abracadabra are on-line to help with December's RT and January's Cub Scout activities. Also, supplemental material for meetings 9 & 10!!! Abracadabra is the theme for a supplemental PM plan for Positive Attitude. National is developing three supplemental PM plans for each Core Value!! 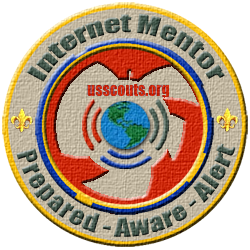 Be a STAR - Scouter That Attends Roundtable!!! We are happy to announce that the patches for the Internet Scout Patch Program have arrived and look great. Here's a picture. 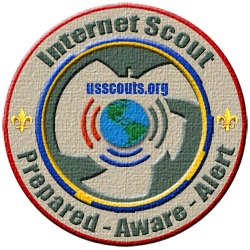 Change in Internet Scout Patch appearance. We changed the text in the patch from white to dark green after seeing the proof from the patch vendor. We noticed that it was difficult to read the text with white stitching and decided it would be much better with a darker color. 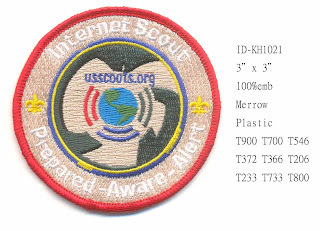 The Patch Proof looked like this. The patches now look like this.